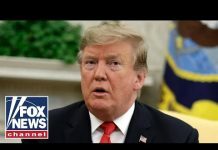 Following last year’s smashing success, some of the highest caliber business presenters will once again present at the upcoming NYC Business Conference and Expo, which will be held on September 21st at the New York Hilton Midtown hotel in Manhattan. 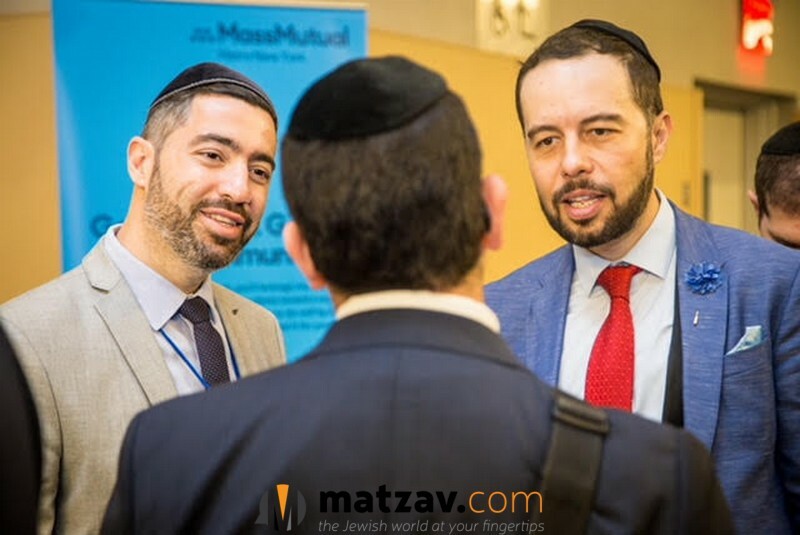 This premier B2B event is hosted by the 30,000 member strong Greater NY Chamber of Commerce, in conjunction with the Orthodox Jewish Chamber of Commerce and other prestigious business and community groups. 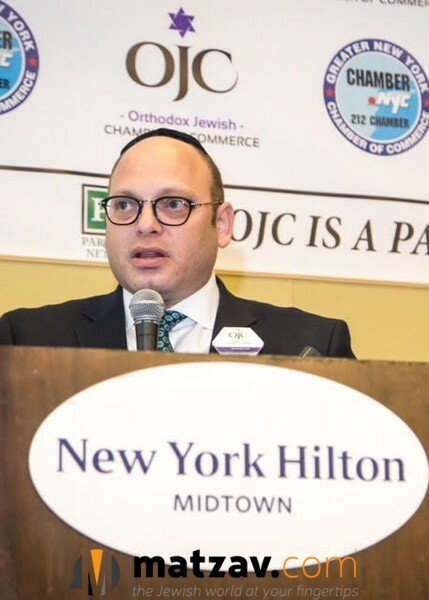 The complimentary business conference portion of the event is arranged and hosted by the Orthodox Jewish Chamber of Commerce. With impeccable prestige and a reach throughout diverse communities and business sectors, this event is an invaluable opportunity to exhibit, network and expand your horizons within a cross section of the New York’s region’s business sphere. 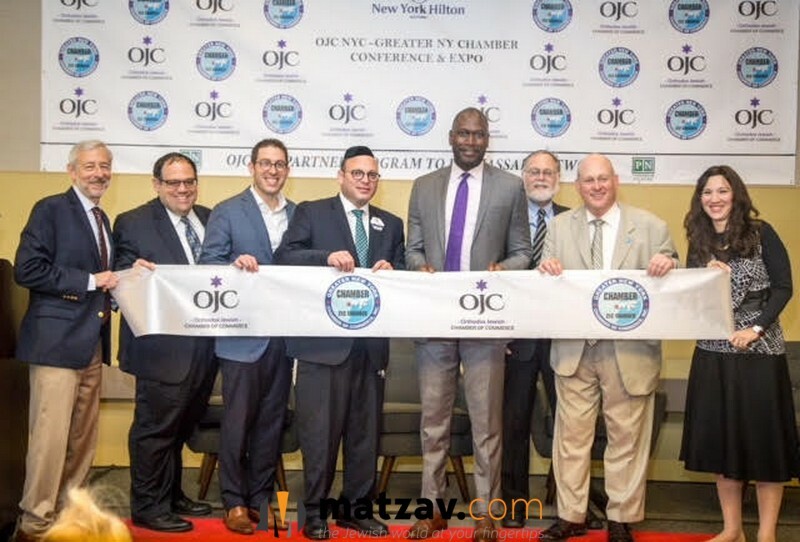 The ribbon cutting marking the opening of this year’s event will be done Lauren Simmons, the only full time female trader on the floor of the New York Stock Exchange, who was recently honored by the Orthodox Jewish Chamber of Commerce and the African American Chamber of Commerce. 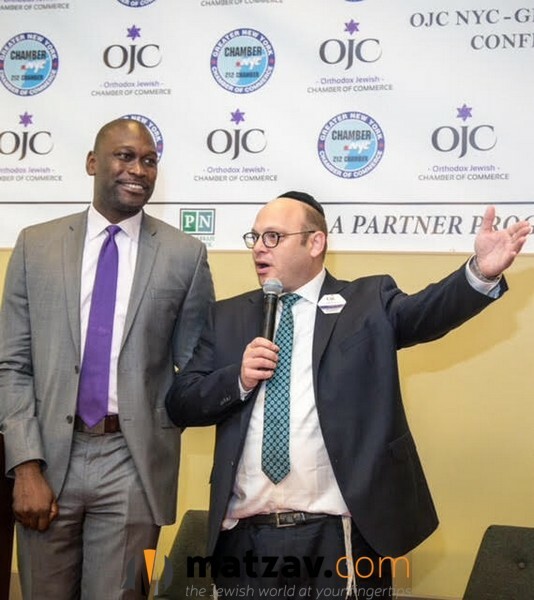 To top it all off, attendance at this event is free, and superb exhibition options are available beginning at just $600 – a testament to the Orthodox Jewish Chamber of Commerce’s dedication to community service. Prime exhibition space is now open for reservation, and is expected to be reserved quickly. Soif you’re looking to get ahead- don’t wait! For more information about the NYC Business Conference and Expo, to RSVP and/or to exhibit, please visit https://www.ojcnycexpo.com/.